Congratulation to Jennifer Swanson. 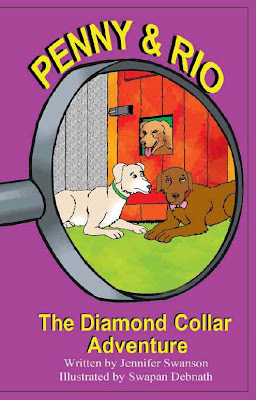 Her third book, Penny and Rio: The Diamond Collar Adventure (July 2010) just won a Mom's Choice Award - Silver- for excellence in juvenile books. This fantastic book joins the first two in being awarded the Mom's Choice Award.